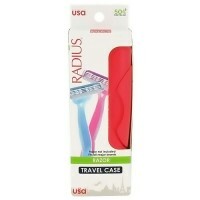 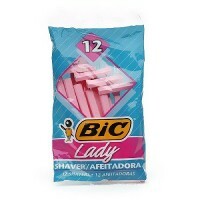 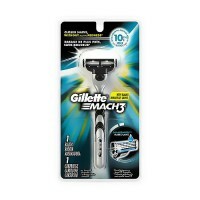 It adjusts to every detail of your skin for a close, smooth and comfortable shave. 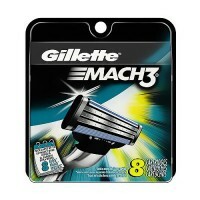 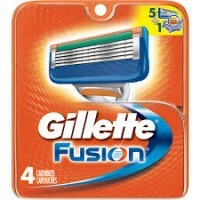 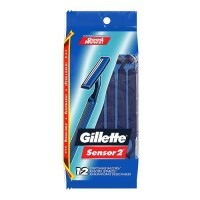 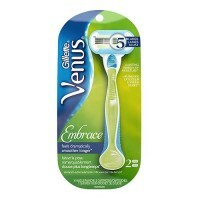 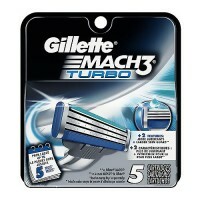 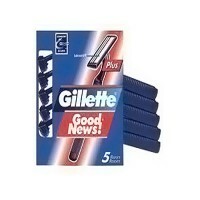 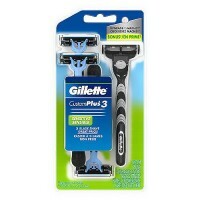 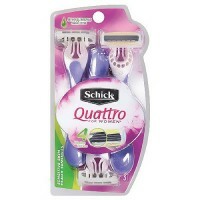 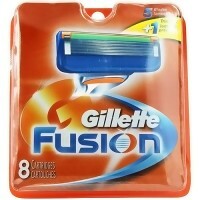 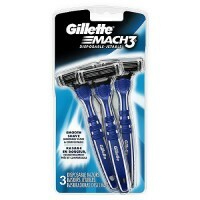 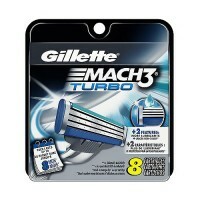 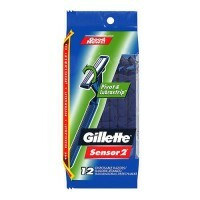 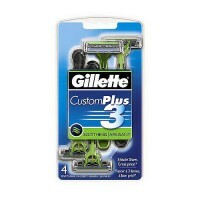 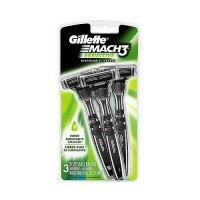 Gillette Sensor3 Triple-Blade Disposable Razor Sensitive + Aloe Lubrastrip. 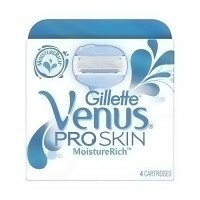 . . glides easily over your skin. 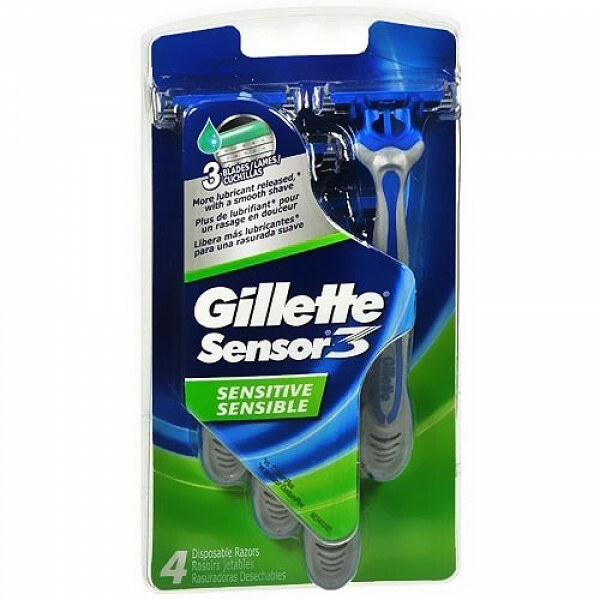 3 Spring Mounted Sensor Blades. 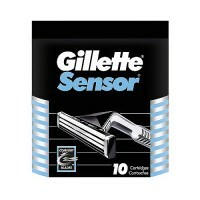 adjust to every detail of your skin for a close, smooth, comfortable shave. 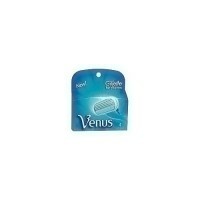 Soft Protective Microfins. 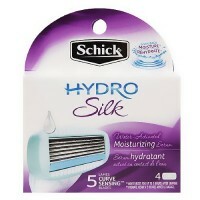 protect your skin from nicks and cuts. 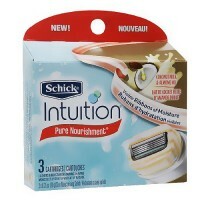 Quick and easy to rinse.